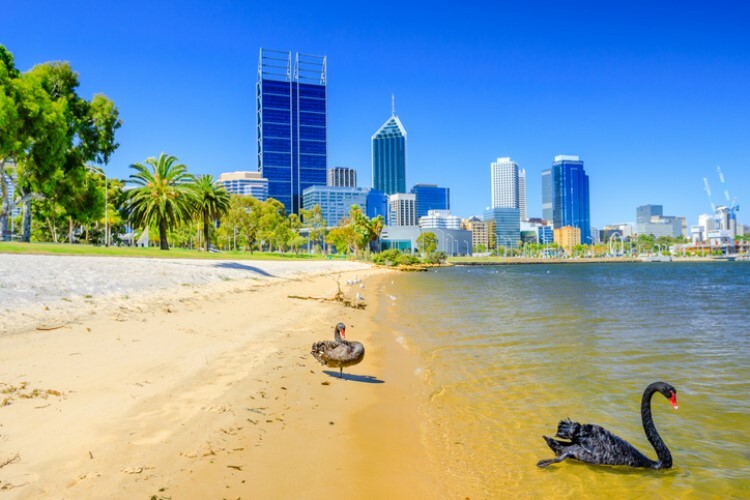 Australia's weaker-than-expected economic performance during the third quarter of 2018 has triggered many rate-cut predictions — however, one expert said that many economists and market watchers are just crying wolf. 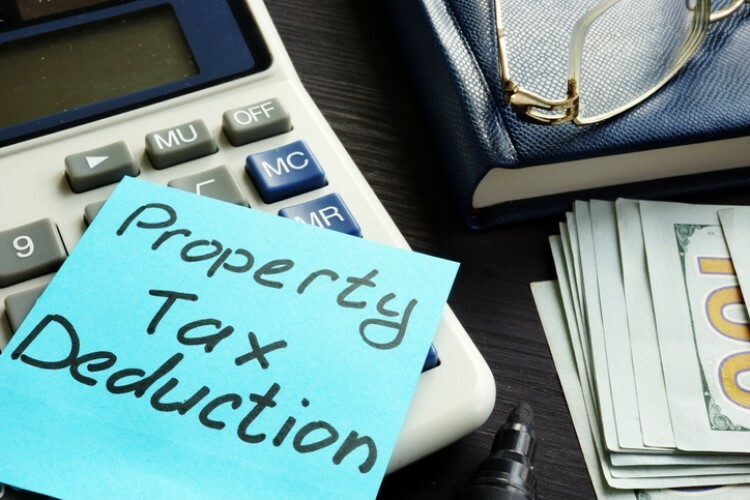 In an analysis on Realestate.com.au, economist Nerida Conisbee said there was not enough justification for the Reserve Bank of Australia (RBA) to cut the official cash rate, even with the 1.9% inflation rate due to Australia's lacklustre economic growth. "The inflation rate’s fall below 2% is one of the reasons some commentators have speculated that the RBA may soon cut the interest rate. But when the inflation rate drops below 2%, it isn’t an automatic response from the RBA to cut the rate; they also look at the outlook as to where inflation will head without their intervention," she said. Despite the muted GDP result and restrained consumer sentiment, unemployment rate remains low. The current market situation will be unlikely to influence the RBA in making its monetary policy decision, Conisbee said. 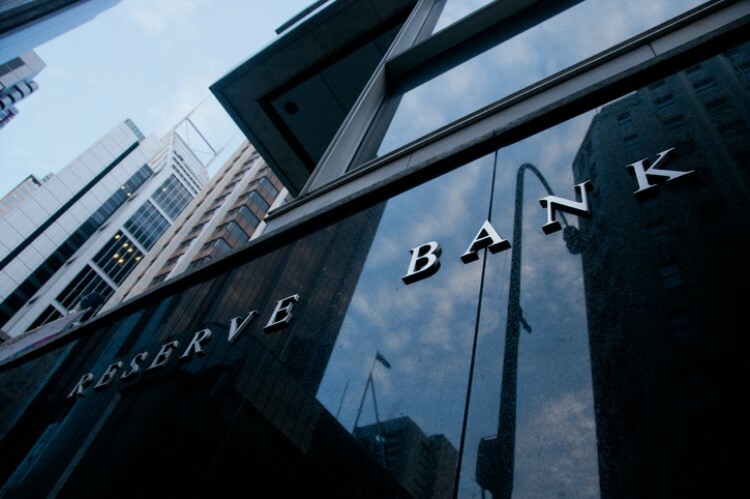 However, Conisbee believes that a continued uptick in short-term money market interest rates will hugely affect the RBA's decision. Australian banks currently face expensive access to overseas funds, affecting their home-loan profit margins. Around 20% of the big four banks' money is sourced from short-term money markets. To counter the effects of high funding costs, banks are starting to increase their mortgage rates. This, in turn, could dampen consumer spending and affect the RBA's inflation target. AMP Capital chief economist Shane Oliver told Realestate.com.au that this scenario would likely compel the central bank to cut rates. "The Reserve Bank might say, ‘Well, we don’t want mortgage rates to go up, because that will affect the economy, therefore we will cut the cash rate with the aim of bringing down the debt rate and offsetting the increase in funding cost that the banks have experienced,’" he said. But the main threat seems to be the negative wealth effect brought about by the housing downturn. Oliver said when house prices fall, people tend to spend less because of their perception that their wealth has declined. "And that leads to weaker consumer spending, which has the impact of keeping price inflation lower for longer. [Conversely], when property prices were rising in the past, people were happy to spend more and save less, despite lower wages," he said.